PB: Independent Pictures is the parent organization of OIFF. The nonprofit is dedicated to building a strong independent film community in Northeast Ohio by bringing artists, industry experts and audience members together through exhibition, education and networking events. The film festival is one way we fulfill the mission. The Off-Hollywood Flick Fest accepted its first film submissions in 1992 and held its first screenings in 1993 in a small storefront in Tremont. 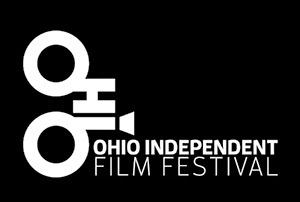 The name subsequently changed to The Ohio Independent Film Festival and the venue is now a proper theater with all the amenities you would expect to find. 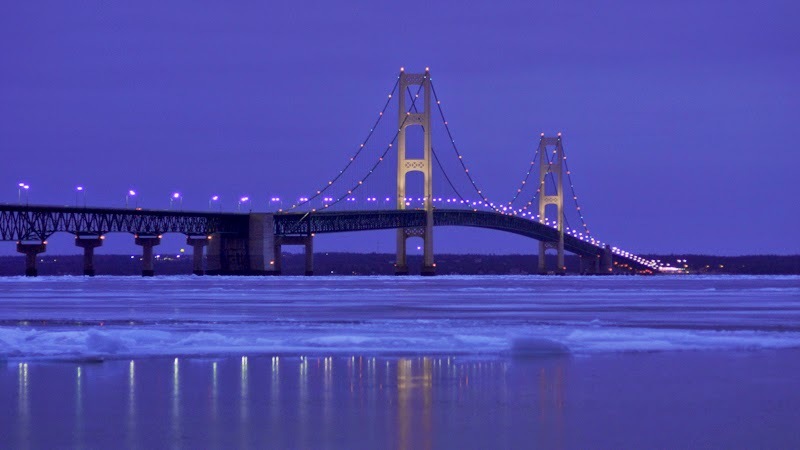 reveals the role ice played in the evolution of the Great Lakes. MMM: How many films will you show during this year's festival? PB: Over the course of four days, we will show 10 feature films and over 40 shorts. This is a bit more than we have shown in the past, and we have expanded our show times to accommodate this welcomed growth. MMM: When is it and how can I get tickets? 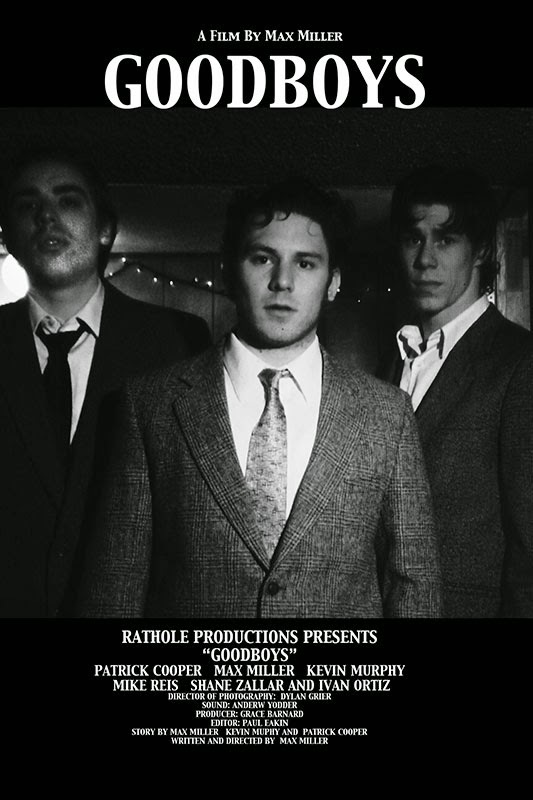 PB: Most people will buy tickets at the door (so make sure you arrive early), but you can also purchase tickets ahead of time at www.ohiofilms.com. Also, if you plan on attending a few shows and love supporting independent film, please consider a VIP Access Pass which is also available on our website. MMM: Will the filmmakers be there? Is there a chance to meet them? Do you do any Q&A? There's always a good chance you'll meet the filmmakers at the OIFF. MMM: What can filmmakers learn from the festival? PB: For one, you can see what else is out there. Our films were selected by a committee who found them worthy of screening. This will give you a good idea of what we are looking for as an industry. Beyond the technical side of filmmaking, this is a wonderful networking opportunity to meet the veterans as well as the up-and-comers. We always recommend bringing business cards or other promotional materials because you will undoubtedly meet up with others who may, at some point, be able to offer help or guidance in the filmmaking realm. MMM: Where are the films shown? PB: We are proudly partnered with Atlas Cinemas Lakeshore 7 to bring our films to you in the best possible way. judges. They awarded it Best Picture. It is interesting to note that Atlas is an independent in their own rite; they are the only family owned theater organization in our area and not part of a large chain. We receive incredible support from the folks at Atlas. They also go beyond the call of duty when working on premieres or special events with Cleveland filmmakers. MMM: If someone wants to volunteer, how can they do that? PB: OIFF would not exist without the gracious help from volunteers. And we don’t like to brag, but we have the best! Anyone can help; please visit our web site for volunteer opportunities. MMM: When is the festival? PB: Our festival runs November 6th through the 9th. Opening times vary so please check the website for times and shows. MMM: What will I experience at this festival that I can't experience at any other festival? PB: This year we have more local films than ever before. We didn’t accept them because they were local but because they stood up with some of the others films from around the world. We also like to bill our event as a networking opportunity. If an attendee puts in a bit of effort, they will surely walk away with a few new names and connections. As our mission states, we are interested in building a strong film community in Cleveland and this extends to makers and lovers of independent cinema.